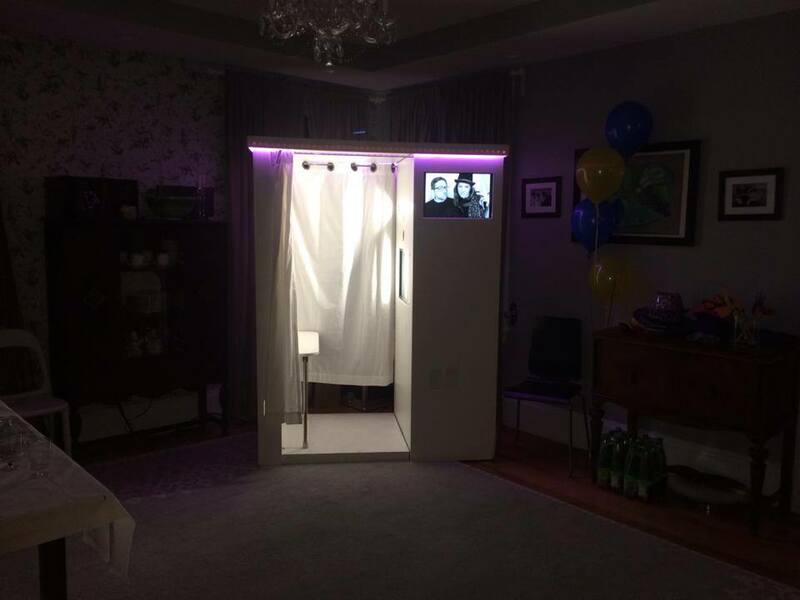 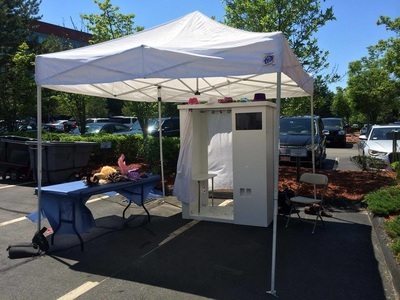 A Photo Booth is a great way to add excitement to any party or celebration! 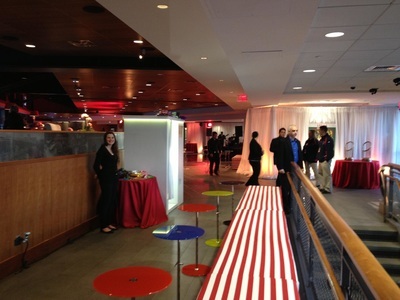 Our booth has been at all different types of events from graduations to corporate outings. 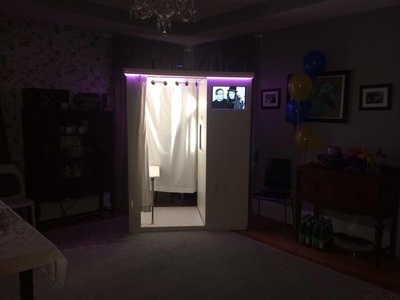 We provide custom photo strips, custom welcome screen, and custom LED lighting. 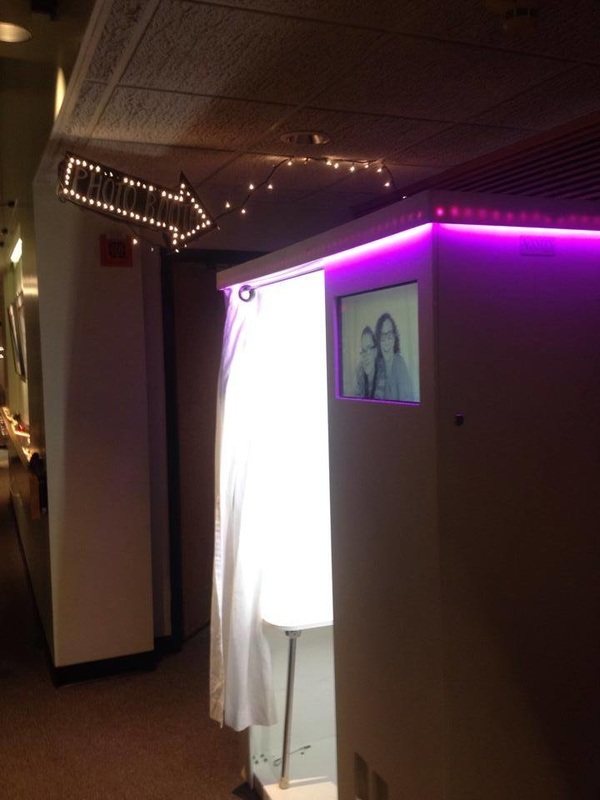 What makes our booth stand out over others is the real time slide show that allows guests to watch photo's from your event as it happens. In addition it offers video messaging and email/facebook uploads. All your event photos are put onto a USB drive.